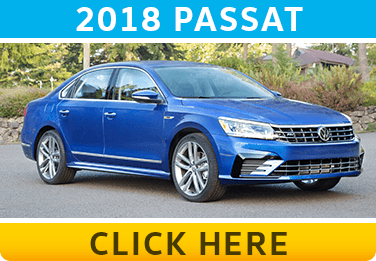 New 2018 Volkswagen models have arrived, and we're thrilled to show you how the German engineering has improved across the lineup. 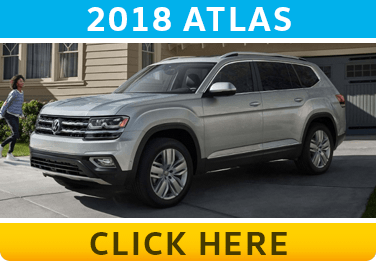 The all-new new 2018 Volkswagen Atlas is a new three-row SUV that you simply must see, and that's just the beginning. 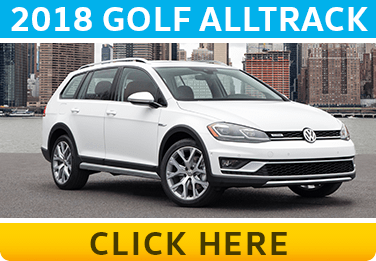 The iconic VW Golf is better than ever for 2018, and just wait until you experience the all-new 2018 Volkswagen Tiguan. 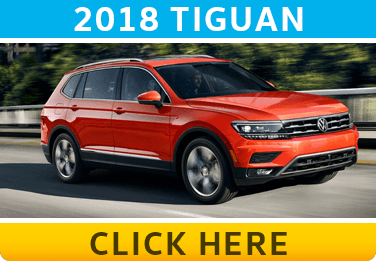 Whether you're looking for the ideal SUV that's as versatile in the city as it is capable of adventure or you're looking for extra efficiency in a new car, you'll find it with world-renowned quality in our huge inventory of all the latest VW models. 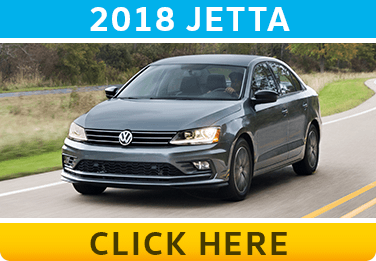 Find out more of what to expect in these Volkswagen model information pages, and see how a new VW compares to the competition in our comparison research. Once you have an idea of which model will best fit your needs, be sure to check out our frequently updated new Volkswagen special offers. Schedule your next test drive online or simply stop by and see us at 5202 Leary Avenue Northwest, Seattle, WA 98107. At Carter Volkswagen in Ballard, we're the Home of the Hassle-Free Experience, and we look forward to meeting you! 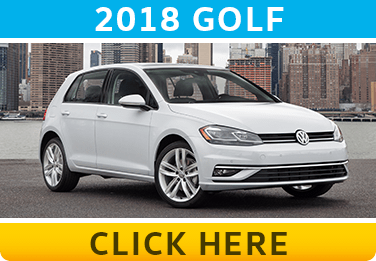 Why Should You Upgrade to a New Volkswagen for Getting Around the Seattle Area? German engineering has long been recognized for a level of precision and reliability that the rest of the industry continues to strive for. That's why new VW SUV models are able to include America's best SUV bumper-to-bumper warranty of 6 years or 72,000 miles (whichever comes first). While the Volkswagen lineup boasts a long list of industry awards, you'll also appreciate the great lengths VW engineers have gone to in ensuring some of the best safety on the road. Standard and available features like adaptive cruise control, Park Pilot, and Intelligent Crash Response System work with advanced structural engineering to protect you and your passengers from danger. 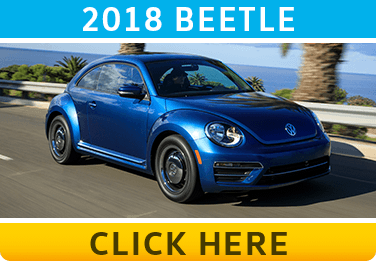 This is just a preview of how Volkswagen continues to raise the standard for what you can expect in your next new German vehicle, and we can hardly wait to tell you more at Carter Volkswagen where we proudly serve Bellevue and Renton.